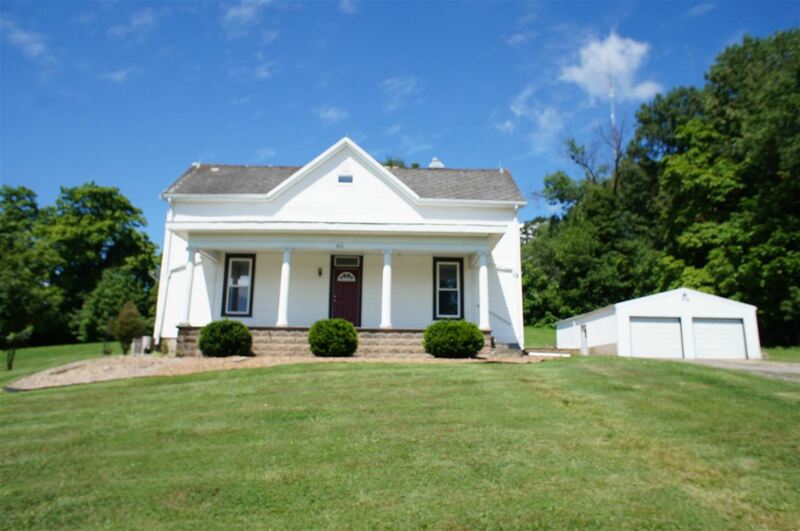 This listing located in the heart of Huntingburg offers indoor space and outdoor space! Home has been updated and features a master suite, half bath and laundry room on the main floor. There are three additional bedrooms and a full bathroom upstairs. The detached 24 X 32 garage provides parking and storage space.